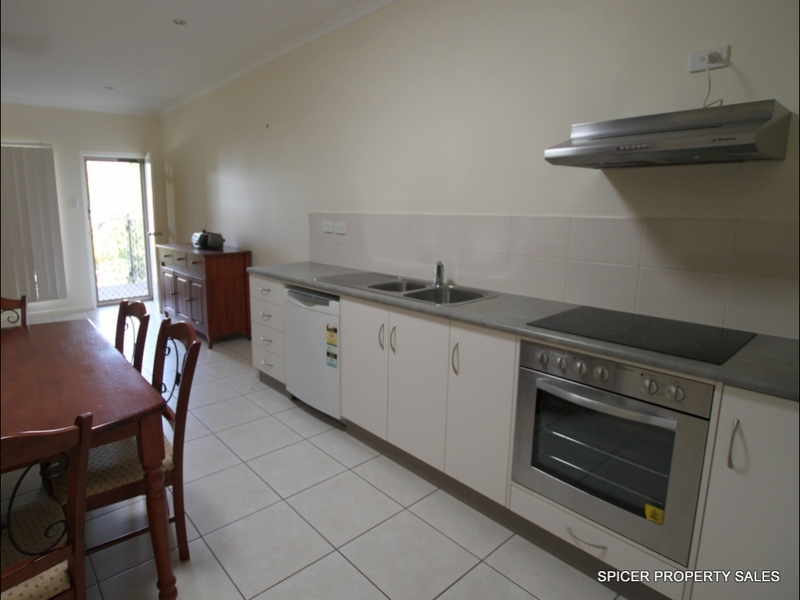 This modern 2 bedroom unit is one the 4 individually owned units which make up Riano's on McQuillen at Tully in the Cassowary Coast. Prime location in the centre of town, within walking distance of schools, shops and all essential services. Ideal for the young or the elderly with low maintenance living. You won't find another unit like this in Tully except of course for the other 3 units in the complex which are also for sale. Give Sharon a call if you are interested.